Jessica Russell, Phoebe Sullivan and Sean Crofton’s Rocketman was the trio’s graduating performance for the Bachelor of Performing Arts in Performance Making degree in 2016. Further developed and retitled as Blueprint it excited interest when staged at Perth’s The Blue Room Theatre in June this year. Via email, I asked Jessica Russell and Phoebe Sullivan about their training, their aspirations and the experience of mounting the self-devised Blueprint at The Blue Room. I wondered if the two performance makers saw their careers as developing in Perth or beyond. 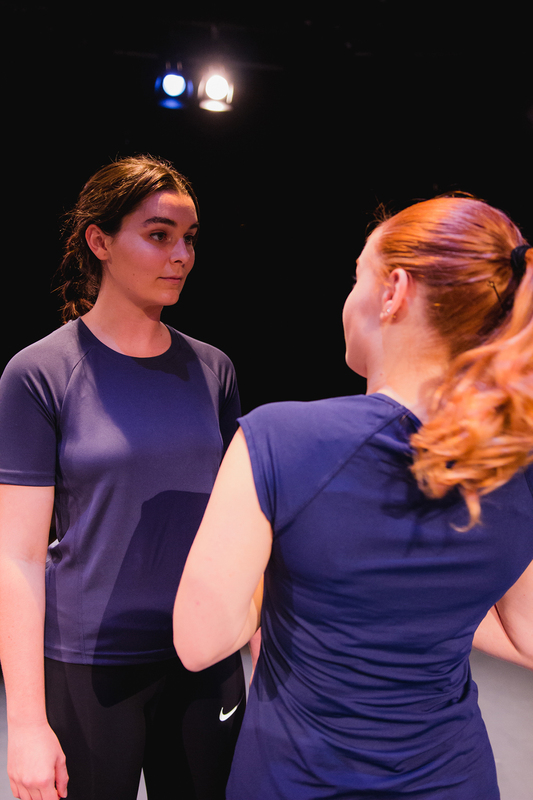 Russell, who trained as a dancer for a number of years, says that thanks to the course, she “became passionate about how movement interacts with text, how in contemporary theatre practice a movement director is an invaluable presence in any rehearsal room. I’m inspired by companies such as Punchdrunk and Frantic Assembly, so, with any luck, one day I’ll be at the helm of a similar company. I’m personally really drawn to the UK, but I believe there’s a huge stirring in Perth for physical theatre. Audiences are becoming hungry for new practices and styles, which both The Blue Room Theatre and WAAPA are accommodating so wonderfully.” Sullivan, attracted to the programs offered by STRUT Dance in Perth and inspired by the likes of Force Majeure and Chunky Move in Sydney and Melbourne, hopes “to create work that positively contributes to the discipline.” A Queenslander, she is now committed to Perth; “it’s transformed into home for me,” though London and Berlin and postgraduate study there beckon, if a while off. 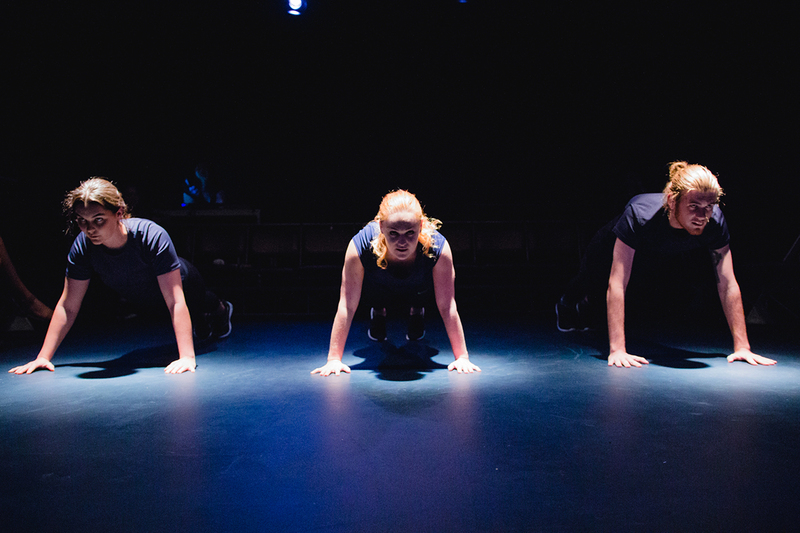 Find out about the Bachelor of Performing Art in Performance Making at the Western Australian Academy of Performing Arts, Edith Cowan University.